As part of its 2018 compliance audit program, the Board randomly selected the Arrow Field Unit portion of BC Timber Sales’ (BCTS) Kootenay Business Area for audit. The Arrow Field Unit covers the Arrow Lakes and is approximately 1,350,000 hectares, starting at the US border and stretching north towards Revelstoke. BCTS has several operating areas dispersed throughout the field unit. The communities of Trail, Castlegar, Fruitvale, Nakusp and Rossland are within the field unit. 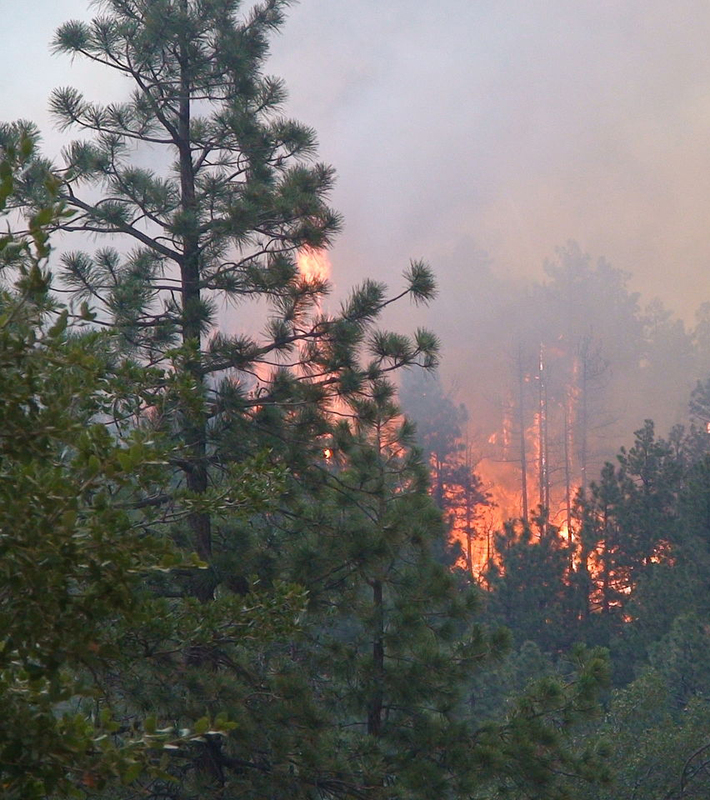 The audit found that BCTS and timber sale licensees’ practices complied with FRPA and the WA, but also found that several licensees’ fire hazard assessment practices require improvement. While licensees are abating the fire hazard as a standard practice, they cannot demonstrate that they have been diligent in assessing the hazard, which is a non-compliance with legislation.